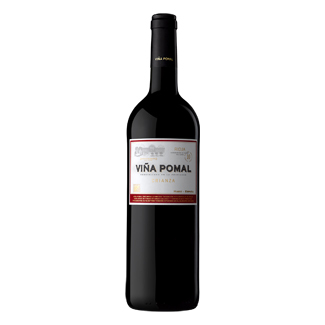 Viña Pomal Crianza is the flagship wine of Bodegas Bilbaínas, one of Rioja’s oldest estates, and has now been produced for over 100 years. The winery had a bottling plant near London’s Charing Cross in the 1940’s, and Viña Pomal was reputed to be a favourite of Winston Churchill. 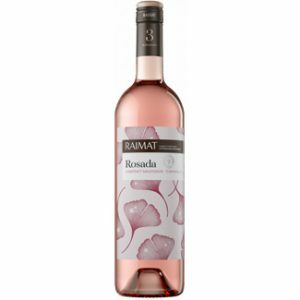 The wine is ruby with violet hues, while the nose is intense, dominated by floral and fruity aromas (black fruit) with notes of liquorice, vanilla and toasted flavours. 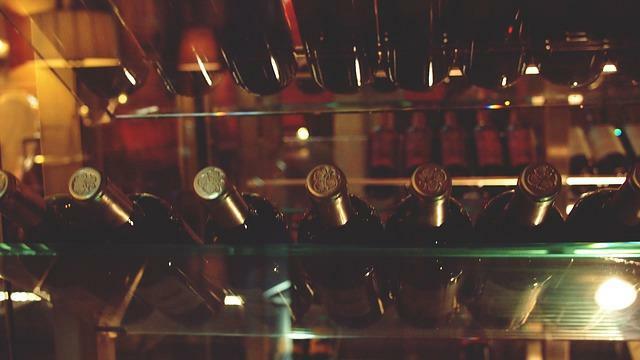 The palate is balanced, soft and fresh. Shows good structure and soft tannins. Bright pale pink leaning towards an onion skin colour. Supple aromas with elegant notes of strawberry, plus notes of grapefruit with a touch of aniseed. Strawberry notes on the mid-palate and a very pleasant raspberry flavour with a sweet sensation.